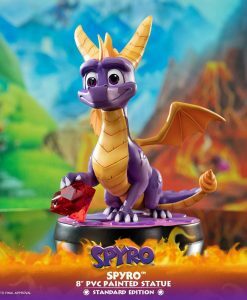 Earn 385 Points with this purchase! 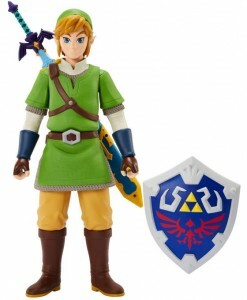 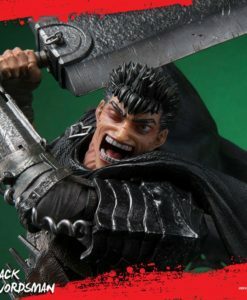 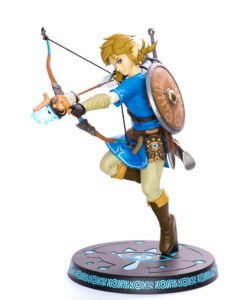 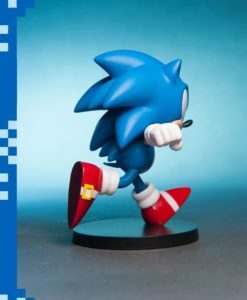 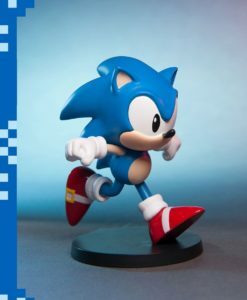 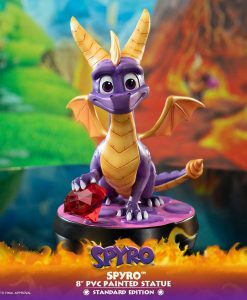 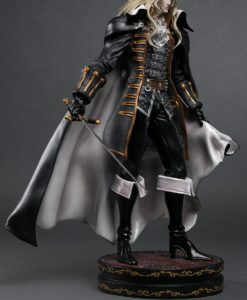 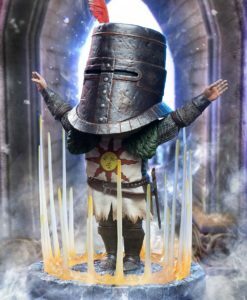 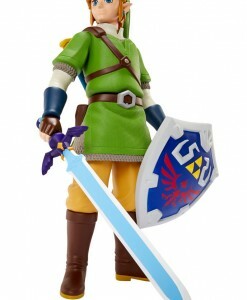 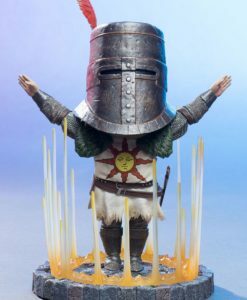 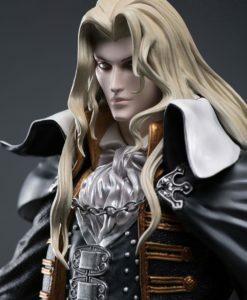 Pay a 20% deposit of £76.84 Pay a small deposit now and the rest (£307.36) when it's released! 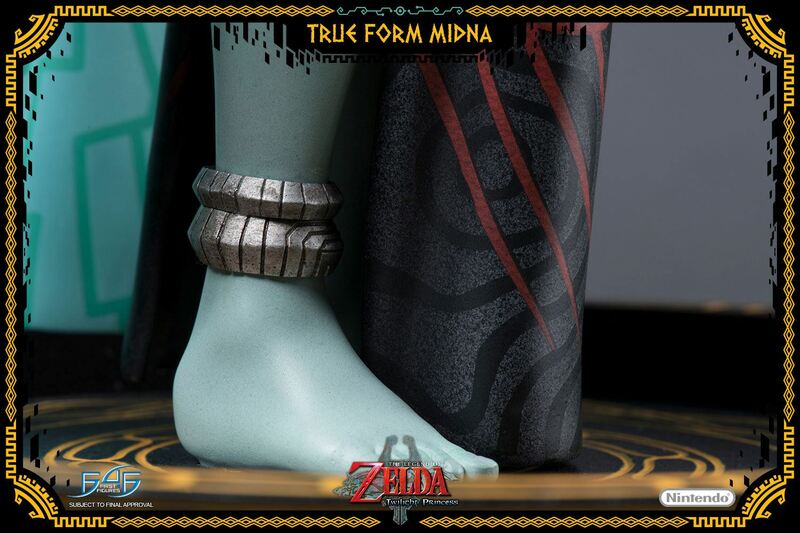 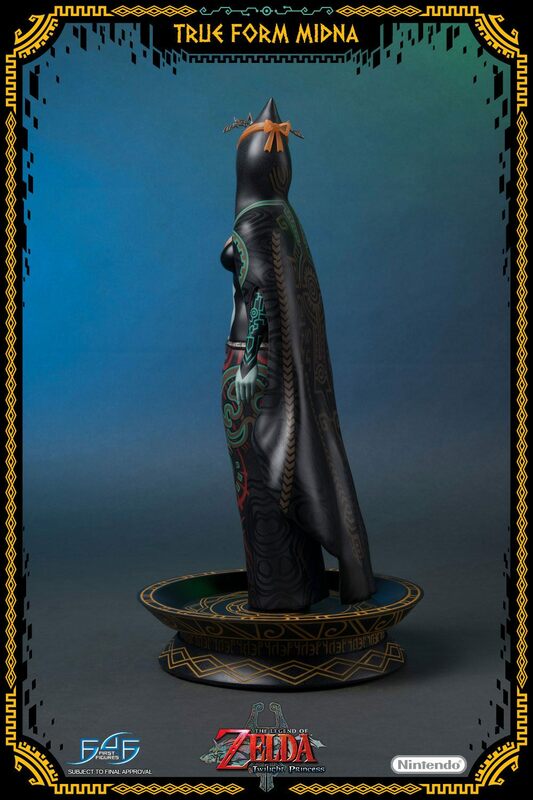 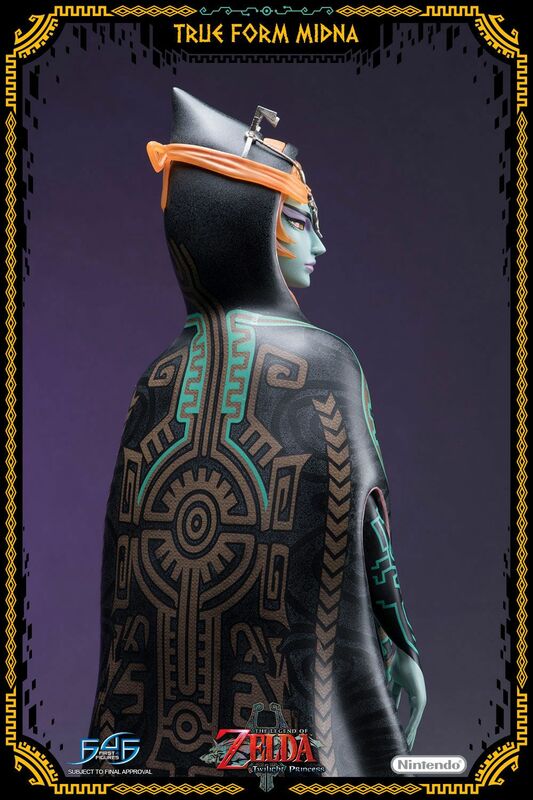 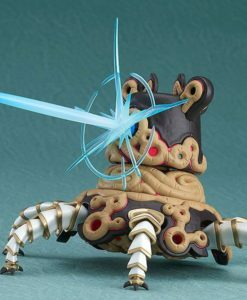 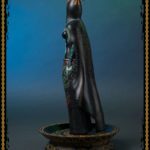 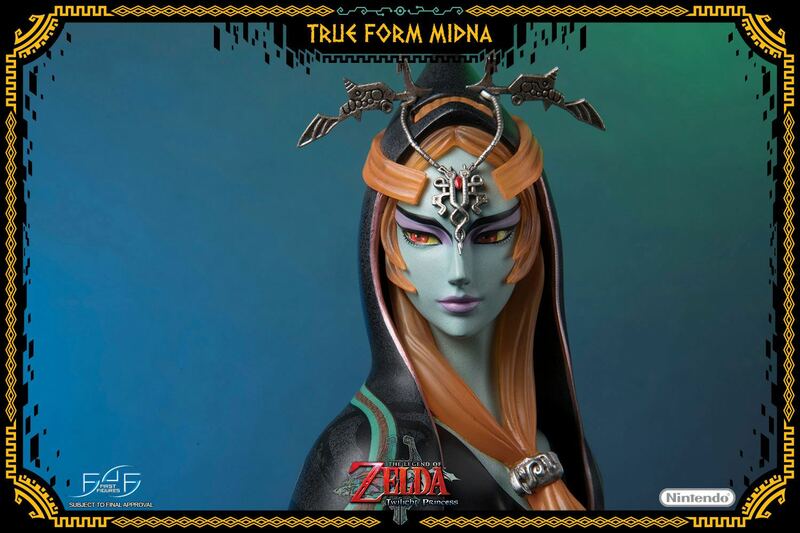 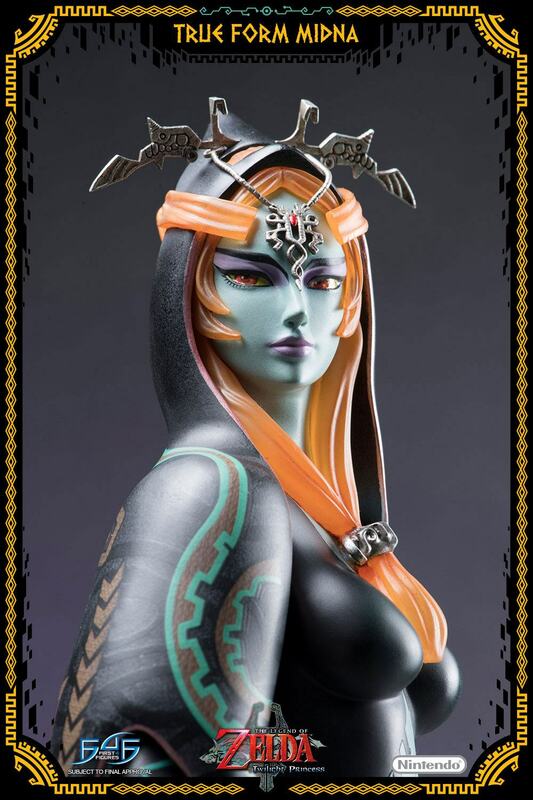 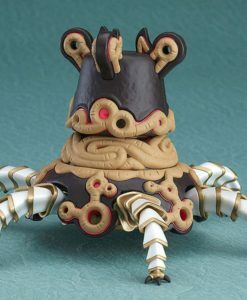 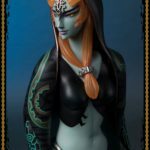 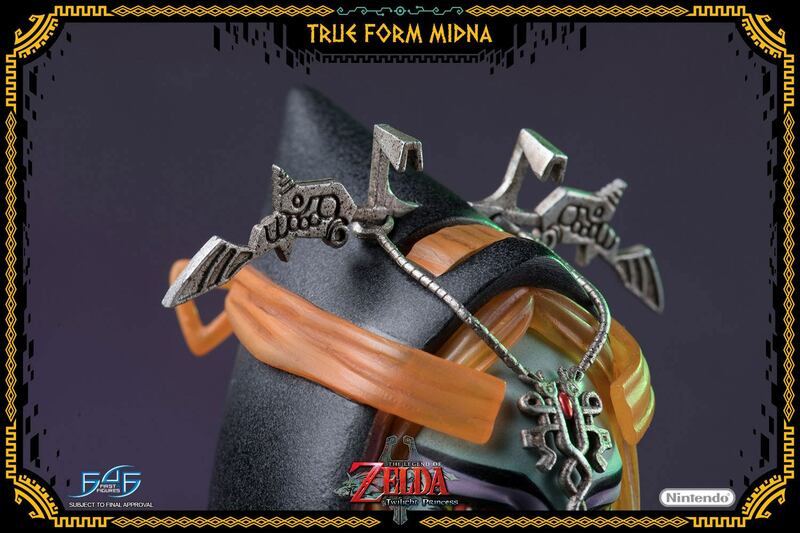 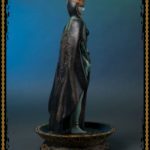 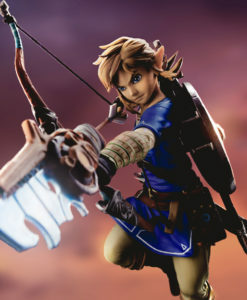 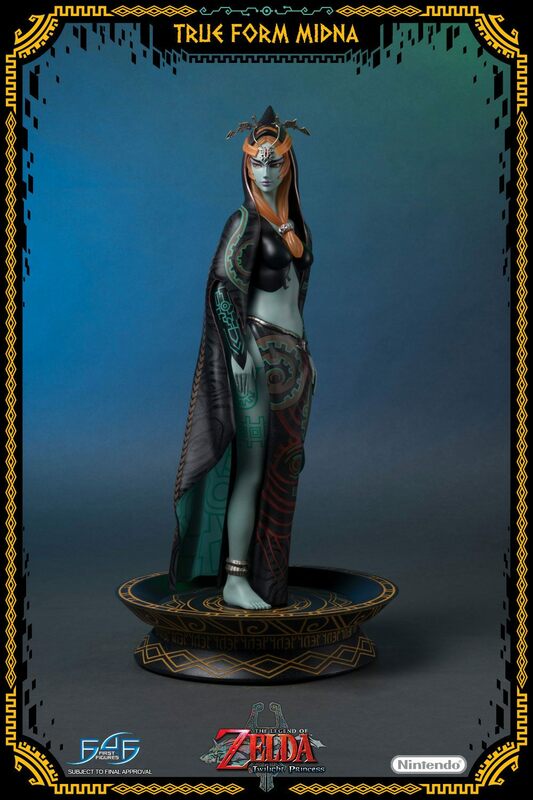 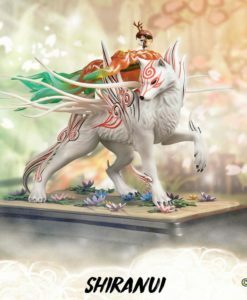 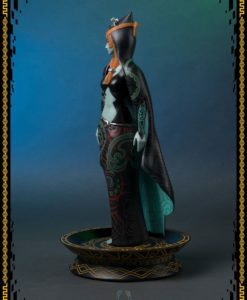 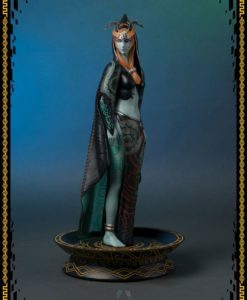 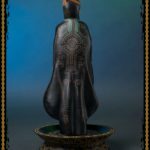 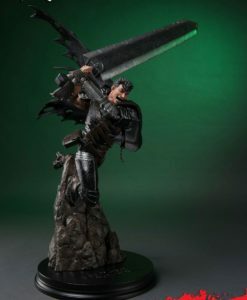 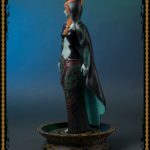 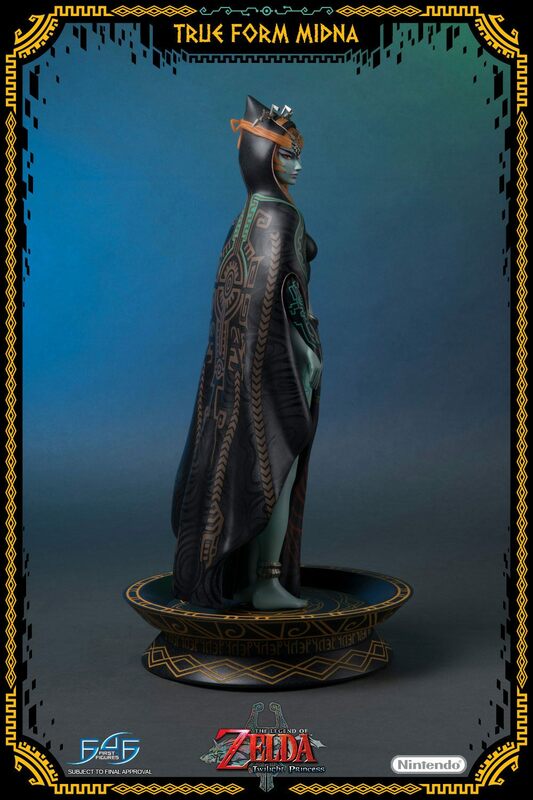 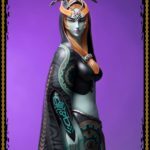 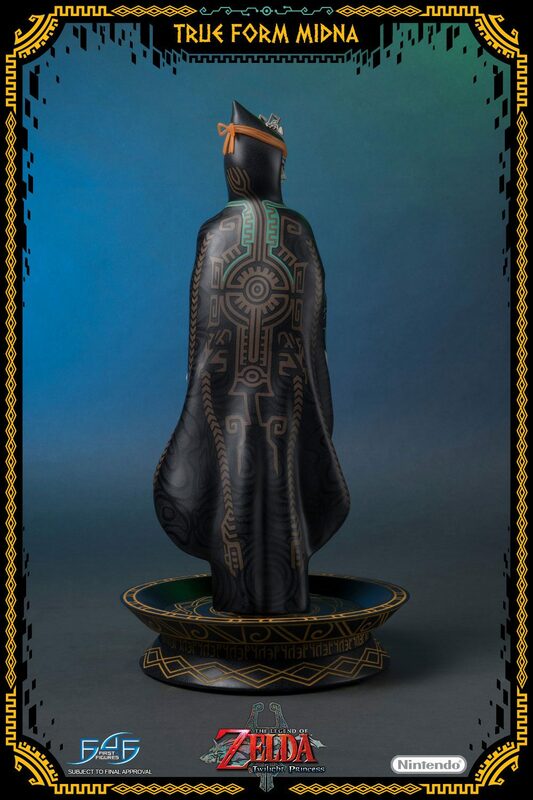 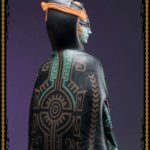 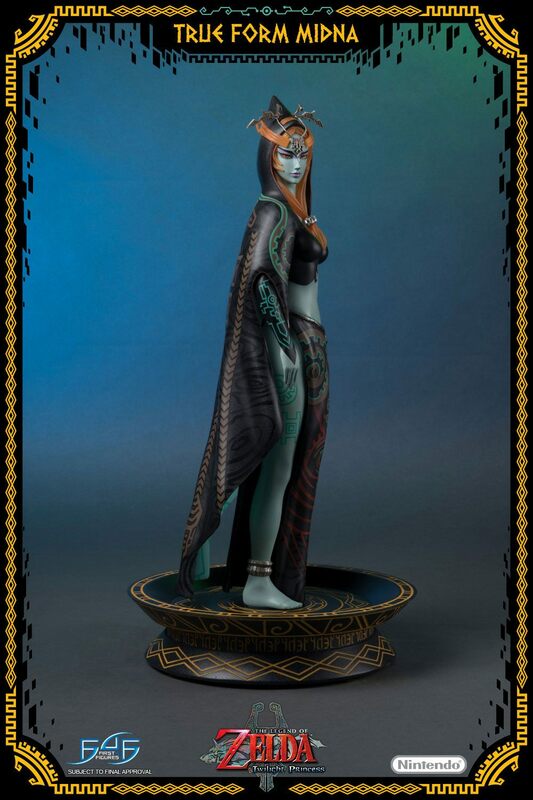 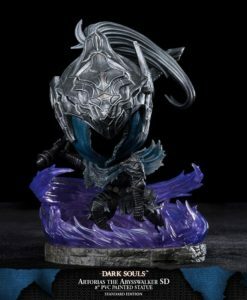 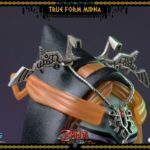 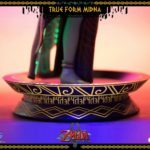 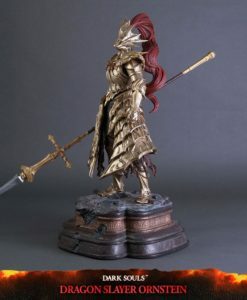 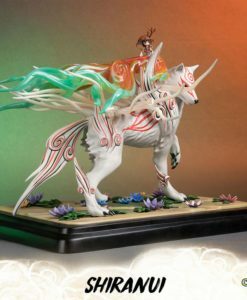 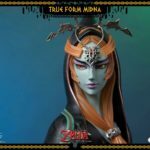 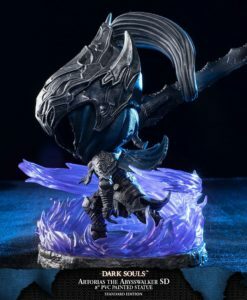 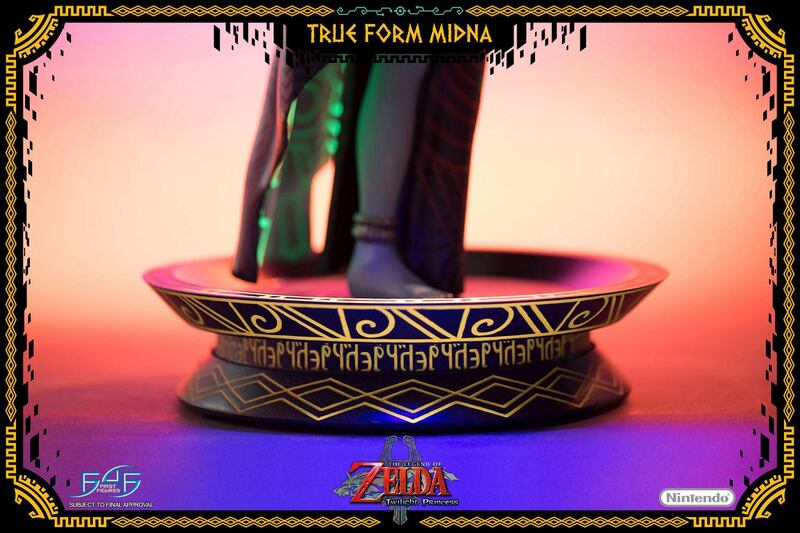 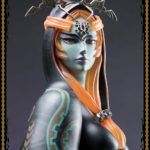 First 4 Figures is proud to present the highly anticipated The Legend of Zelda: Twilight Princess – True Form Midna resin statue. 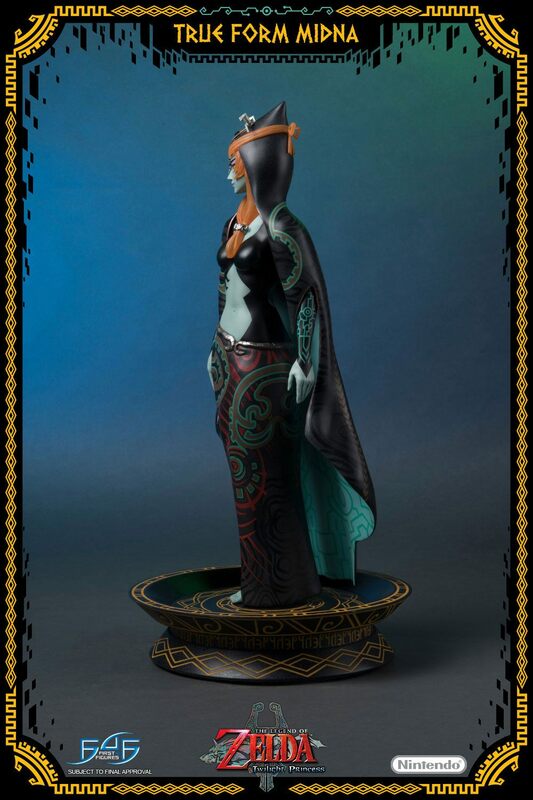 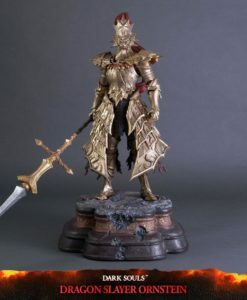 The green patterns on her body and her cloak come with “Glow In The Dark” effects, the base is painted with UV paint.